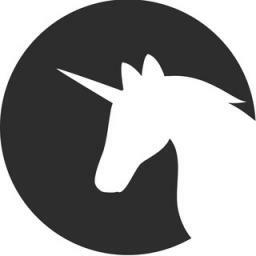 You can contact @theunicornrus_bot right away. You can contact @saytextbot right away. You can contact @RusLangBot right away. You can contact @xochu_bot right away. You can contact @gifbot right away. Проверка перекупа по телефону владельца, госномеру или VIN-номеру автомобиля.